A local native, Amy Talucci was born and raised here in manatee county. After graduating from Manatee High School she attended Flager College in St. Augustine, FL. Where she received her bachelor’s degree in Social Science. 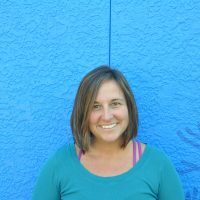 There she met her husband, Nathan Talucci and eventually married and moved back home to start a family and a family business, Spinnakers Vacation Rentals. Back on Anna Maria Island, Amy not only ran the family business she also pursued her more creative passions and bought Restess Natives, a local art and gift shop. She then sold the shop to focus on her babies at the time. After her youngest was born, she again dove back into the art field when she helped found and create the Back Alley. As the kiddos grew, a longing to be more involved with the childrens school and sports grew too. 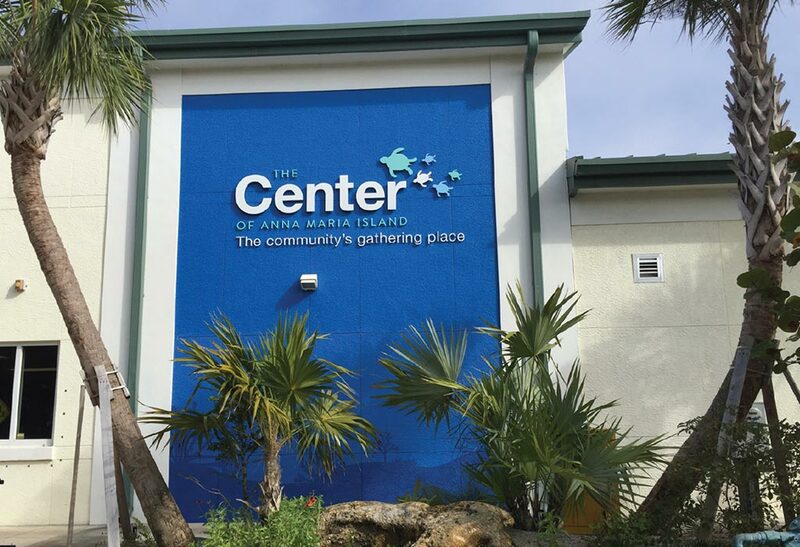 After selling the Back Alley, Amy focused on volunteering at Anna Maria Elementary where their 3 children would attend. Amy was the PTO Vice President, President and has helped Chair many events over the years and also volunteered at the Center and served on the Board of Directors. Now that their oldest, Jacob is off to Montana State University and Evan and Natalie enjoy many of the sports and programs at The Center, she is excited to be able to have a larger part here at the center.